Second Area for $11/unit, and Third Area for $10/unit (equal or less value)! Save $400 off of your Radio Frequency Skin Tightening Procedure In December! 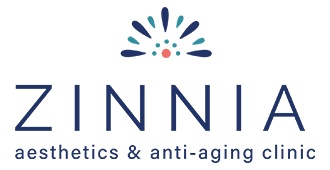 A minimally-Invasive Procedure Used To Tighten Your Jowls, Eliminate Fullness In The Neck, and Improve Sagging Facial Skin With Minimal Downtime and Scarring. "He is professional and I like his work! I recommend Dr. Roba & his prices are fair too!" 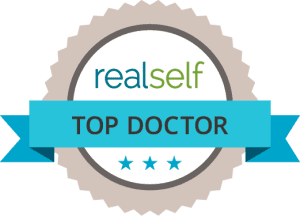 "I highly recommend Dr. Roba and this clinic to anyone..."
"Dr. Roba is absolutely the best! I'm a very happy patient." "Dr. Roba is the best. I will certainly be back again!" "Dr. Roba is lovely. I will continue to go back as I need touch ups from time to time." 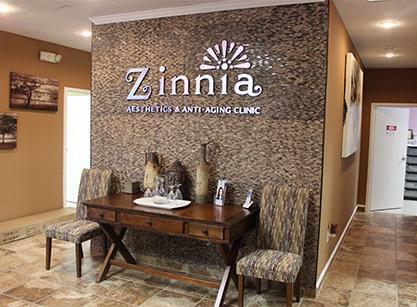 "Nice, clean, and comfortable office, and Dr. Roba and his staff are both professional.."
"I would recommend Zinnia Aesthetics & Anti - Aging Clinic to friends and family."